RANCHO CORDOVA, Calif., November 14, 2018 – VSP Optics has launched Unity Relieve, an innovative solution to help single-vision patients combat digital eye strain. Unity Relieve provides visual comfort for single-vision patients who use digital devices for two or more hours a day. The unique design offers unrestricted distance vision and a slight power boost in the bottom of the lens to help alleviate symptoms like dry eyes, headaches, blurred vision, etc., often caused by viewing screens, tablets, and smart phones. 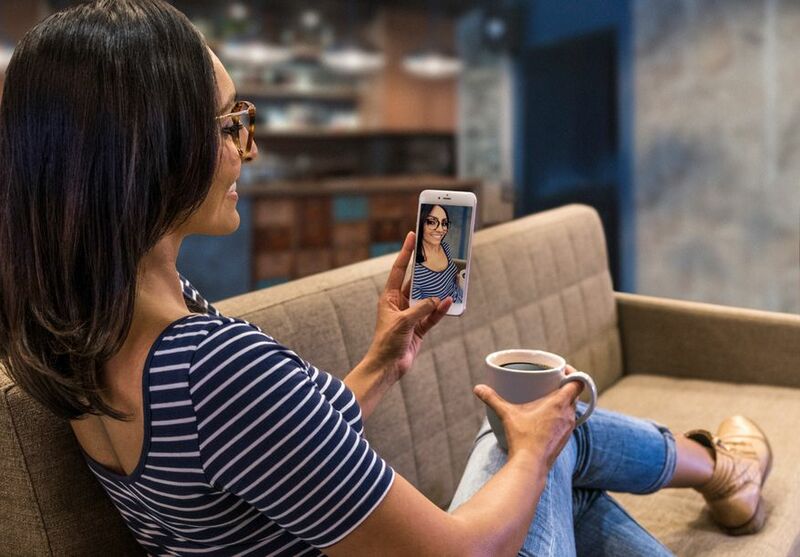 Unity Relieve lenses are automatically paired with TechShield Blue, a next-generation anti-reflective coating that reduces blue light exposure. In wearer trials, Unity Relieve rated superior to Eyezen for relief of visual fatigue symptoms. In fact, Unity Relieve was rated higher than Eyezen 4 to 1 among patients with symptoms of digital eye strain. There are two Unity Relieve designs available, based on the severity of patient symptoms. Unity Relieve is now available for order in CR-39, Polycarbonate, Trivex, 1.60 High-Index, 1.67 High-Index, and 1.74 High-Index. Visit www.unitylenses.com for additional information.